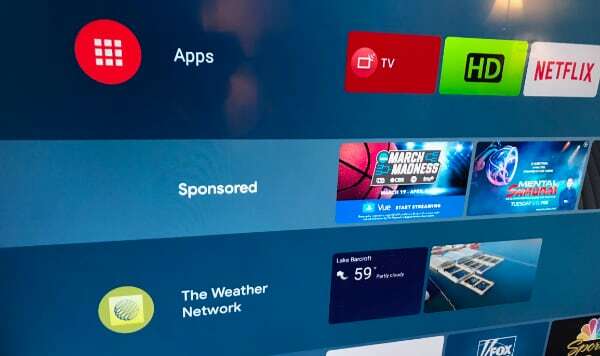 As part of a "pilot program", Google has via an update pushed a new 'sponsored' row to the home screen of some Android TVs. 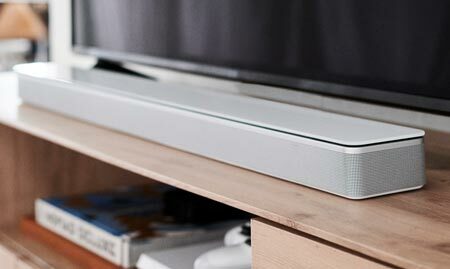 It affects Sony TVs and possibly other devices. 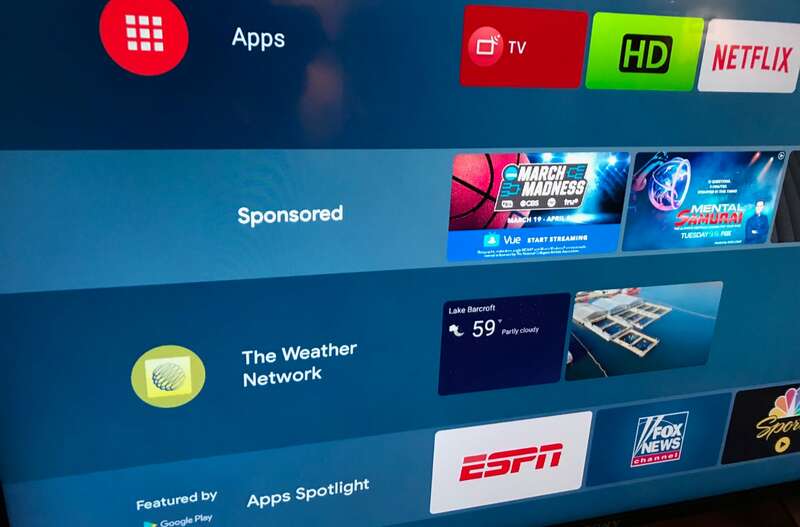 Late last year, Google started rolling out an 'Apps Spotlight' row designed to highlight new apps at the bottom of the home screen on all Android TV devices. Last week, the company started rolling out a new 'Sponsored' row that includes ads and sponsored content. This row appears at the top of the home screen. In a statement to XDA Developers, Google says that it is running a "pilot program to surface sponsored content". 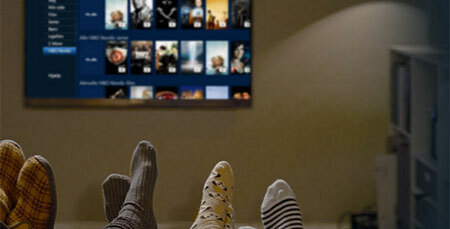 - "Android TV is committed to optimizing and personalizing the entertainment experience at home. 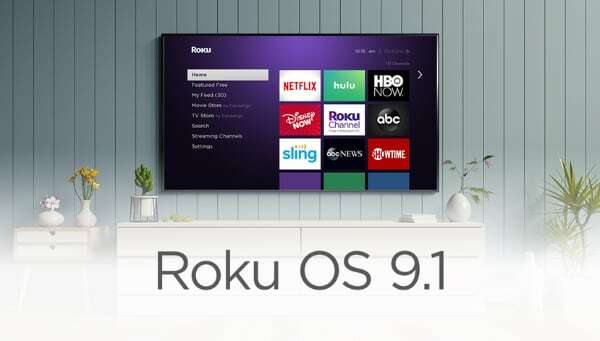 As we explore new opportunities to engage the user community, we’re running a pilot program to surface sponsored content on the Android TV home screen," said Google. Here is how it looks (via ZatzNotFunny). 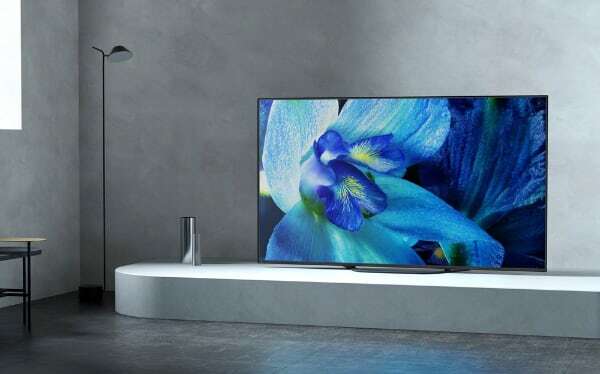 The new 'Sponsored' row has appeared on Sony Android TVs, including flagship LCD and OLED models. On a support page, Sony explains that "the channel is managed by Google" and that it can only be removed by creating a so-called restricted profile. 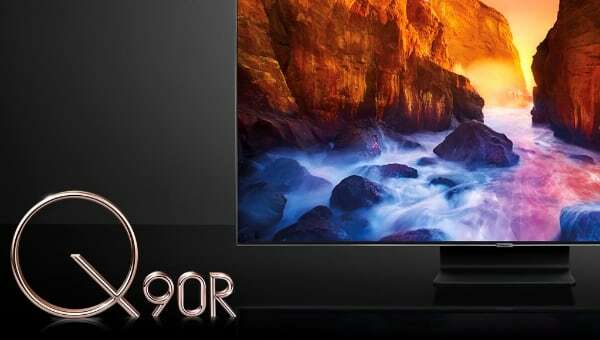 It is not yet clear if Android TVs from other brands such as Philips, TCL, and Hisense will be getting the sponsored row - and whether it will roll out globally. However, Nvidia says that the sponsored row will not appear on the Shield TV box. 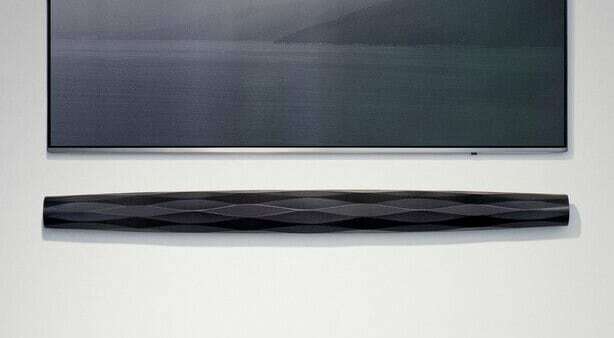 - "A “sponsored” row that can’t be disabled has shown up on some Android TV devices. This row is not on SHIELD TV devices. SHIELD does have a new Google Play channel (Apps Spotlight) at the bottom of the screen, but this can disabled by scrolling to “Customize channels” and selecting “Promotional channels," Nvidia said in a statement to Ars Technica. Owners are understandably displeased by the development and the fact that Google has pushed ads and sponsored content onto their home screen via an update. 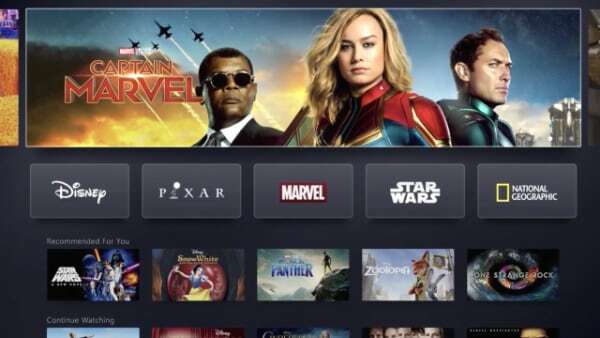 Besides Google's Android TV, platforms such as Samsung Tizen, LG webOS, Roku, and Amazon FireTV feature ads on the home screen. It seems that Apple TV is, for now, the only safe haven if you want to avoid ads on your home screen.